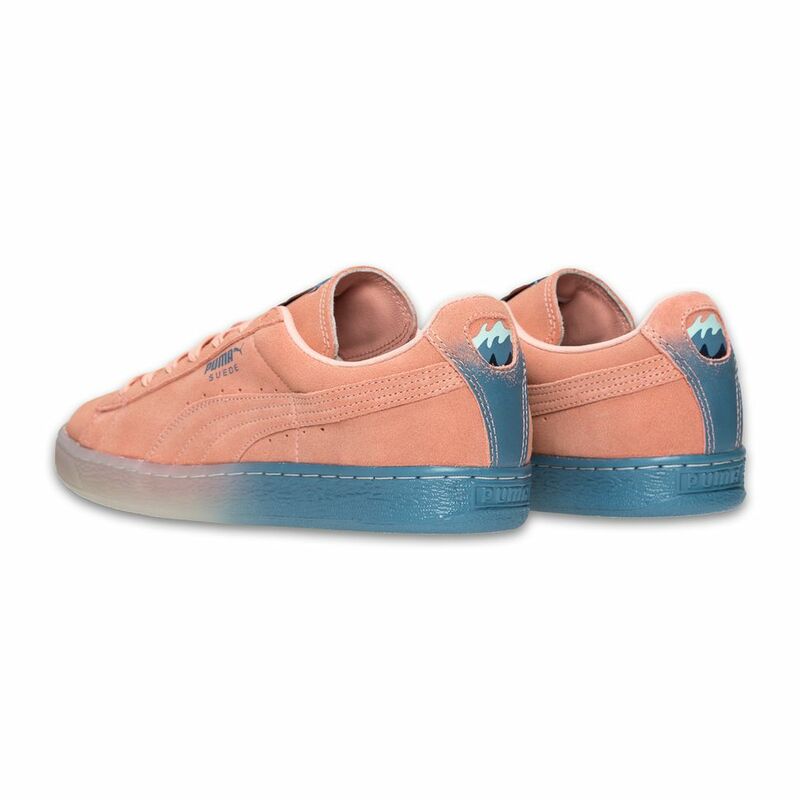 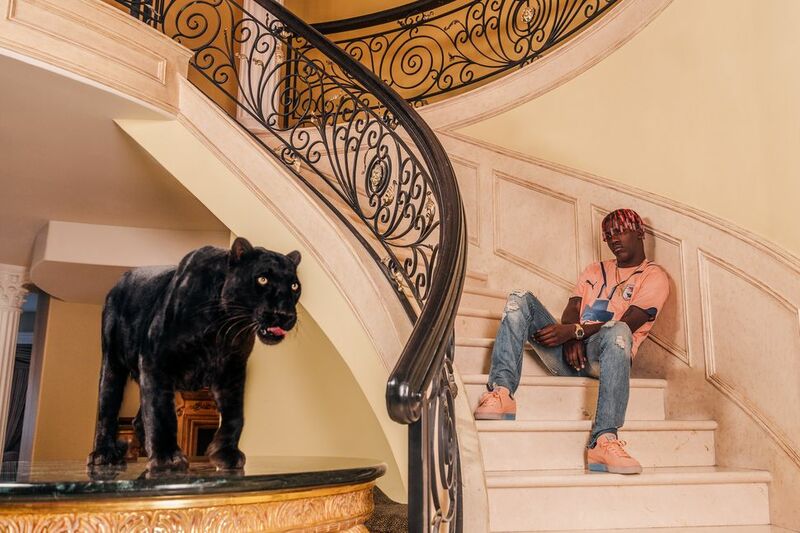 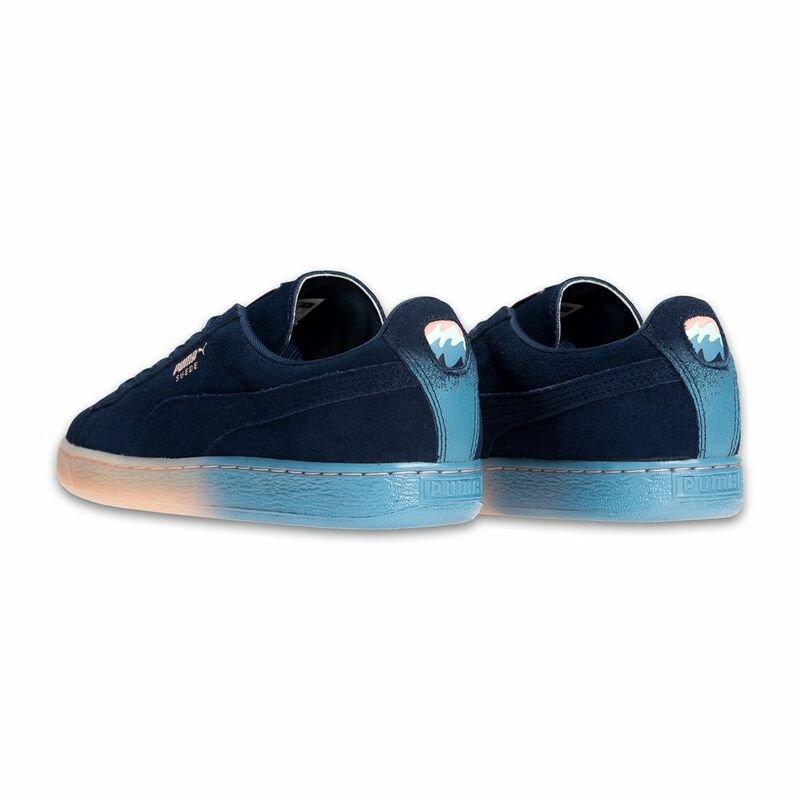 Streetwear may be on it’s low end right now but Pink Dolphin is keeping its relevance by collaborating with Puma on a set of Suede Classics. 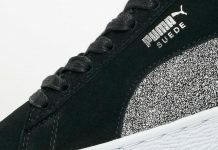 Two colorways of the Puma Suede Classic will release in collaboration with Pink Dolphin, featuring a powder pink and navy iterations. 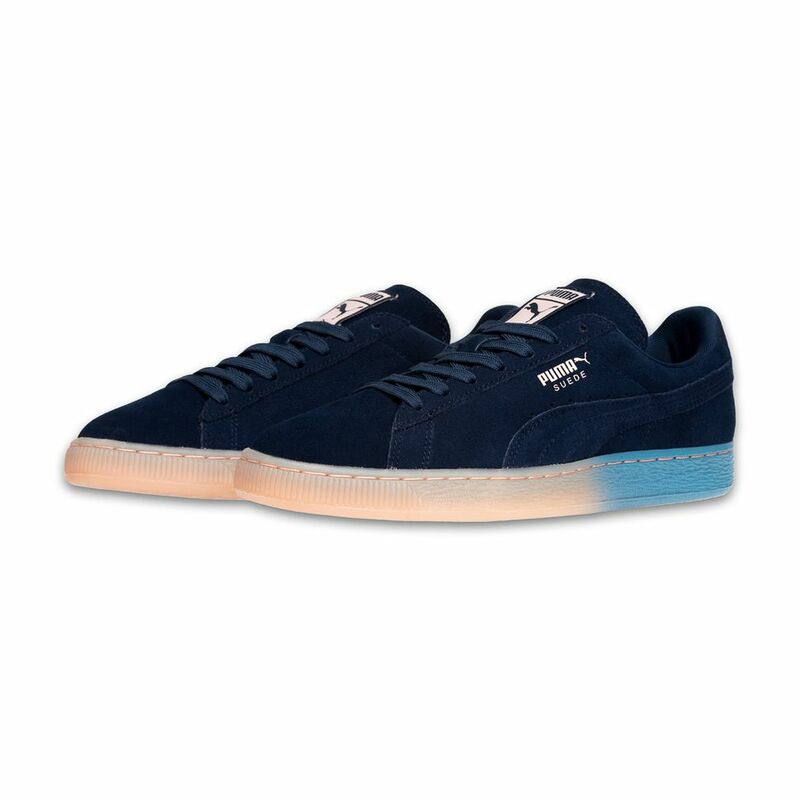 Gradient outsoles are added on these suede beauts, alongside flat laces and branding throughout the tongue and heel. 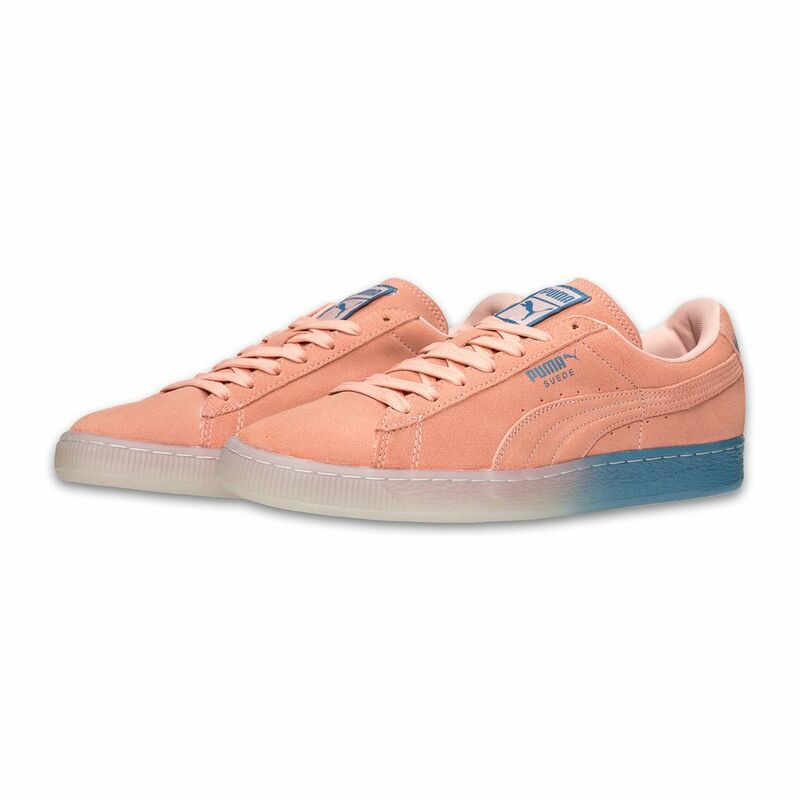 Look out for the Pink Dolphin x Puma Suede Classic to release at retailers on May 21st at select Puma accounts.